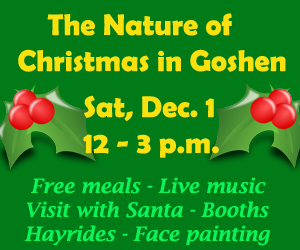 Creasey Mahan Nature Preserve is hosting a wonderful free community event on Saturday, December 1st. 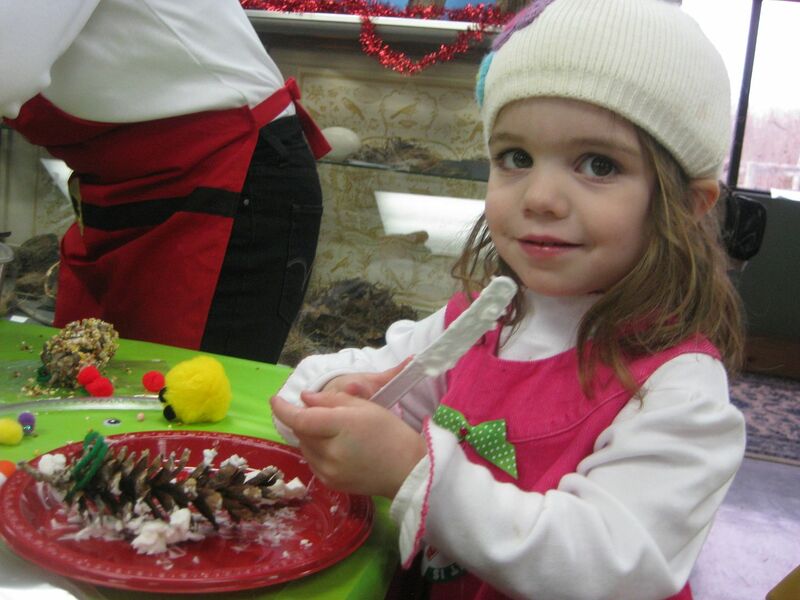 The 15th Annual Nature of Christmas runs from 12-3pm and has a schedule filled with holiday fun. 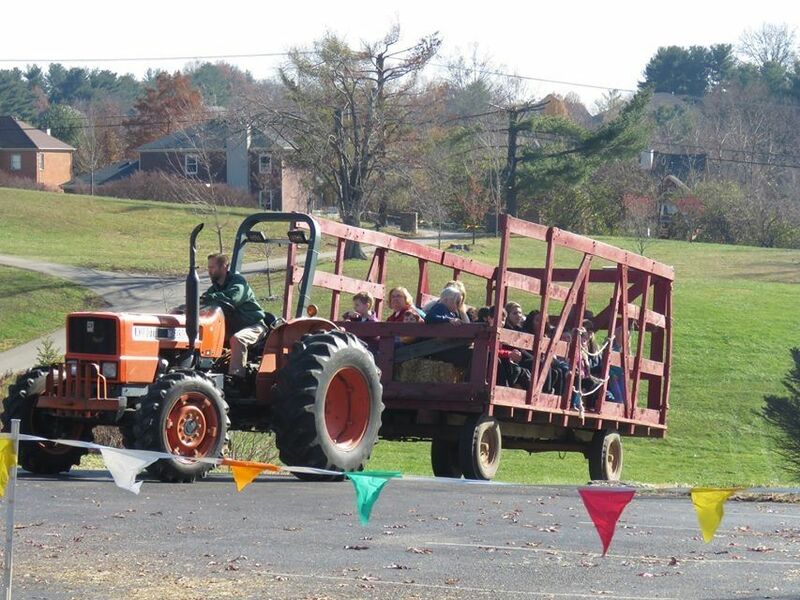 Families can spend time together enjoying the nature preserve, activities inside the Nature Center and heated tent outside. Free food will be available including chili, hotdogs and hot chocolate. Desserts will be available provided by Papa Johns and Valley Dairy Freeze. 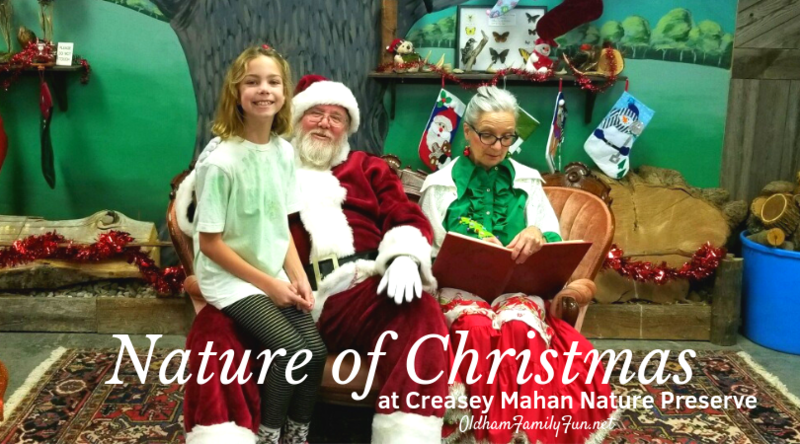 Creasey Mahan Nature Preserve is located at 12501 Harmony Landing Road in Goshen. Although the event is free (thanks to great sponsors), a $5 donation is encouraged and appreciated. The rain date is December 8th.